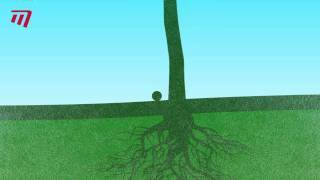 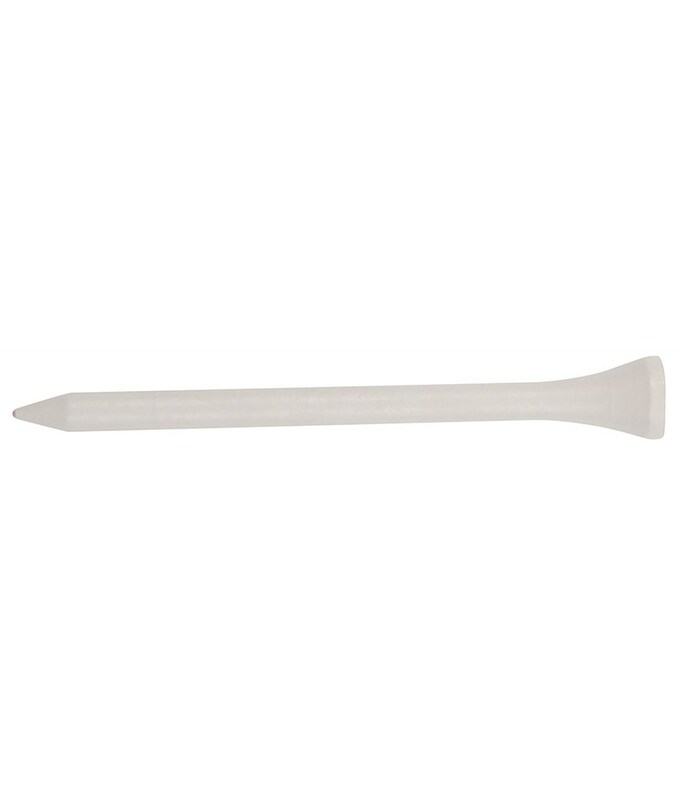 A wooden tee eliminates resistance of the golf swing at ball contact when used, the 2.1/8" length I find just the right length and this particular tee is the best on the market. 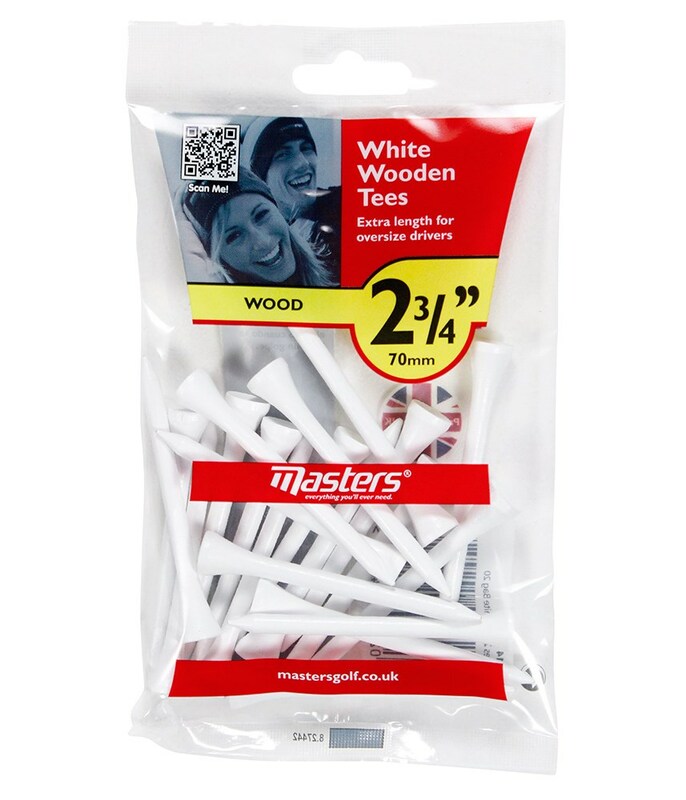 Tee it high and watch that ball fly with these wooden golf tees. 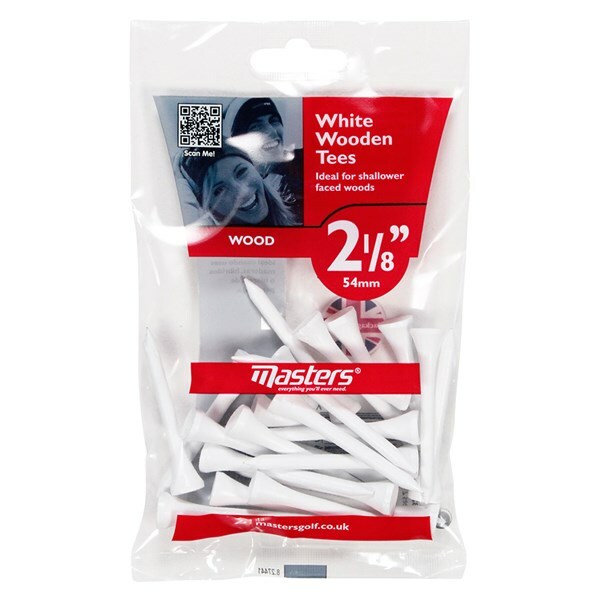 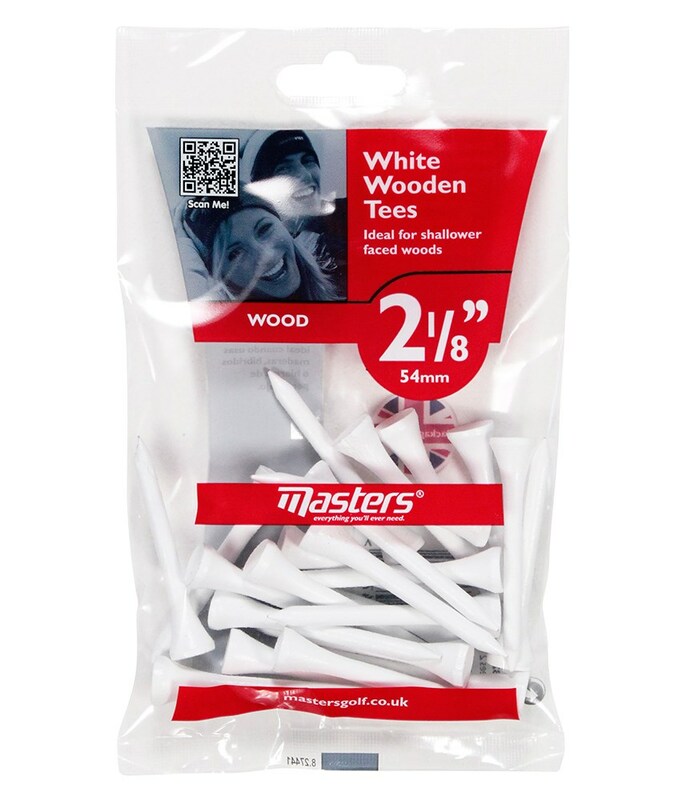 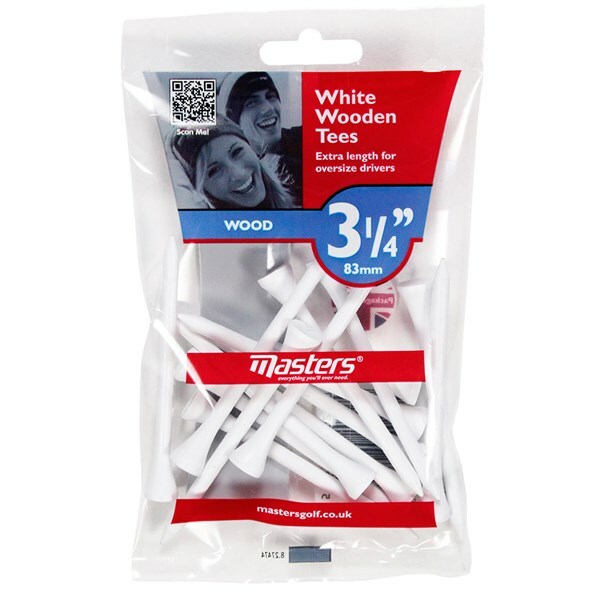 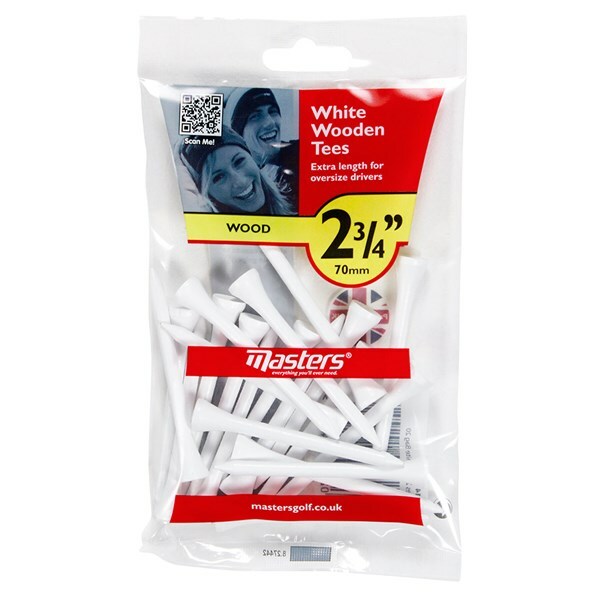 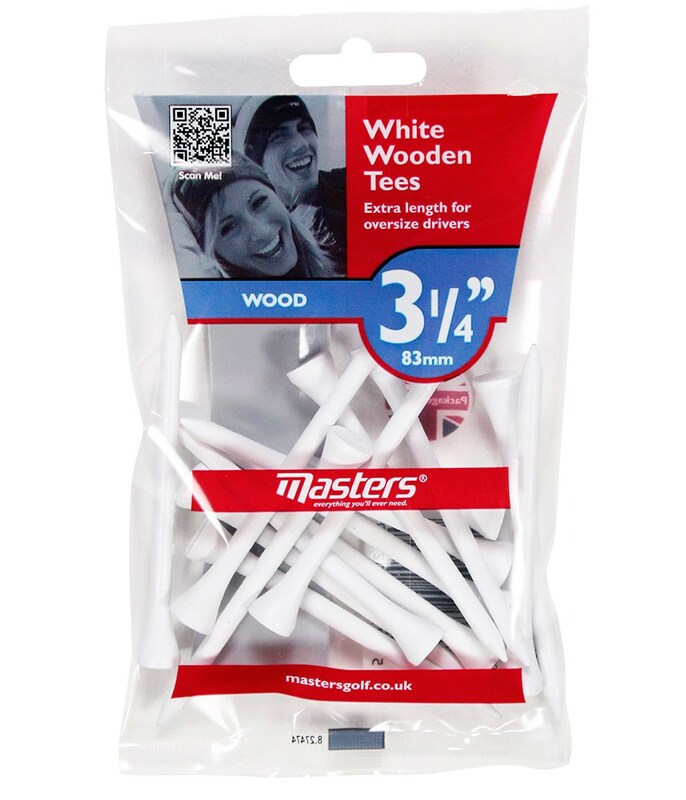 Ideal for big deep face driver, these wooden tees are all white so are easy to spot on the tee after driving off and come in a multiple packs.